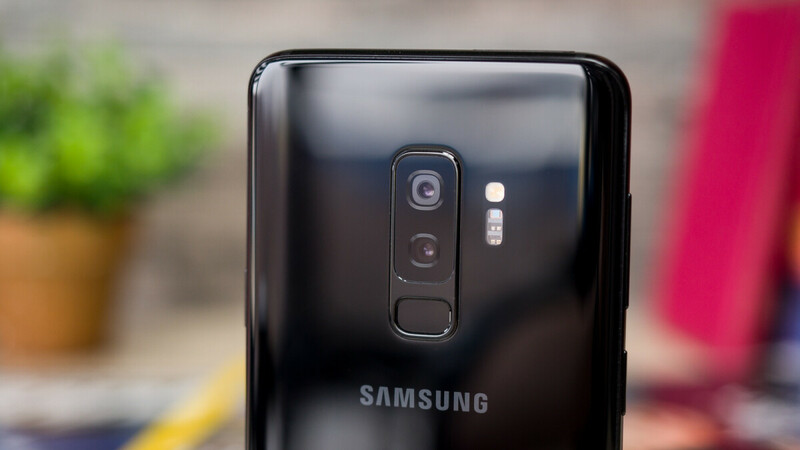 Samsung’s Galaxy S9 and S9+ are without a doubt two of the best smartphones released in the first half of 2018, and even after the Galaxy Note 9 came out in August, the non-S Pen-wielding high-enders managed to retain their mass appeal. That’s because the Galaxy S9+, for instance, is not very different from the Note 9, but due to its more advanced age, you can get it at a much lower price right now. As long as you don’t have a problem signing up for a monthly installment plan with AT&T, Fry’s Electronics lets you shave a whopping $350 off the 6.2-incher’s list price. That means you’ll be paying just $18.83 or $23.54 every 30 days for 30 or 24 months respectively, down from $30.50 or $38.13, which is how much Best Buy is still charging with AT&T Next and Next Every Year contracts. At the end of the day 30 or 24-month agreement, you’re looking at spending around $565 instead of $915. Unfortunately, the deal is available in physical Fry’s stores only, with an expiration date of... tomorrow. Of course, the Galaxy S9 Plus is no longer worth a whopping 915 bucks, so realistically speaking, you won’t be saving $350 here. But this is by far the greatest deal in recent memory, beating what Samsung and Amazon have been offering lately. Unless you like Sprint, in which case Best Buy has the S9+ on sale for as little as $14 a month, amounting to an even lower total of $336 after 24 installments.